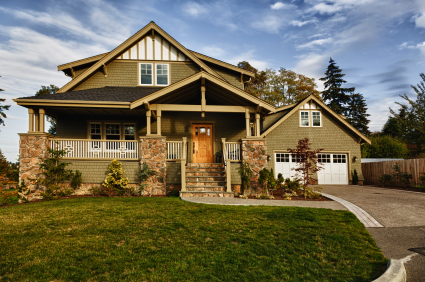 Let Primary Residential Mortgage be your Arkansas Mortgage lender. We offer one of the broads product lines around. Some of the loan types are FHA Mortgage, 203k Rehab Loan, Reverse Mortgage, Conventional Mortgage, VA Mortgage, Arkansas USDA Mortgage, Rural Development Mortgage and much more. We have programs for borrowers with credit scores as low as 500. 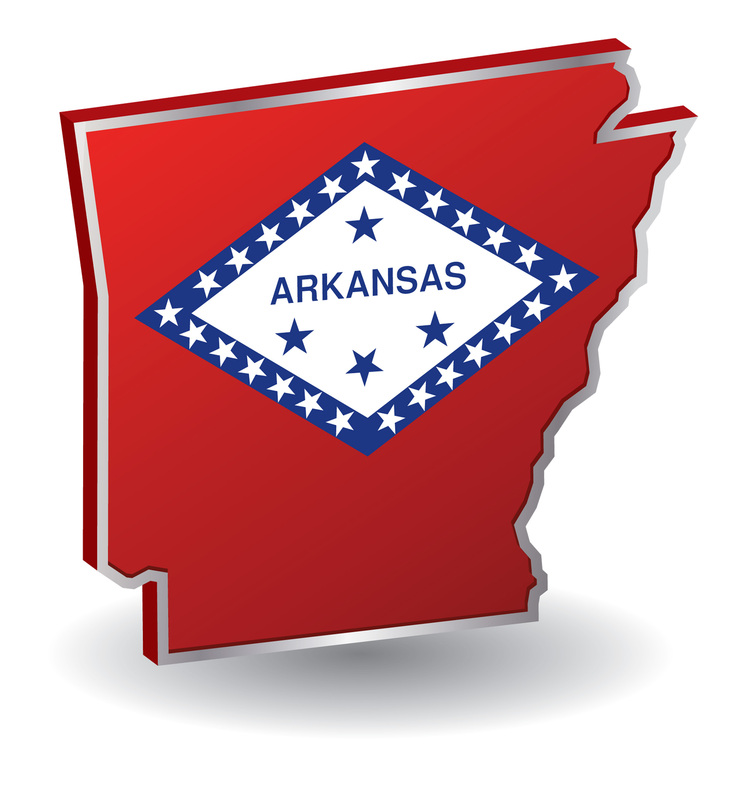 In addition to our great products, we have some of the lowest Arkansas Mortgage Rates. Shopping for a Arkansas Mortgage when buying a home or tying to do a Arkansas Refinance can be stressful but it doesnt have to be. Let one of our seasoned staff members walk you thorugh the process. Pre-Qaulification is quick and easy. 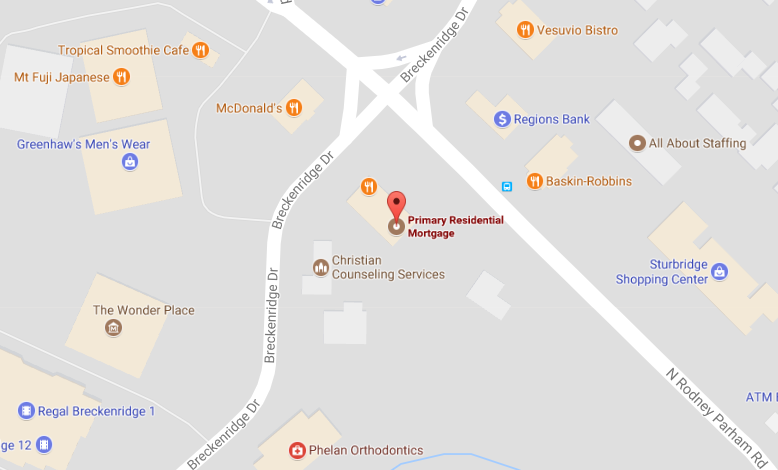 "Worked with Primary Residential Mortgage, Inc on my VA refinance. Everything was very easy and straightforward. Think I got about the best rate we are going to see for a long time...so probably no more refis in my future, but if and when I seek out a new home, Primary Residential will be on my short list." "Primary Residential was an outstanding company to work with and closed my mortgage in an outstanding 20 days. The people I worked with were highly professional"
PRMI NMLS No. 3094. Branch NMLS 252910. PRMI is an Equal Housing Lender. Some products and services may not be available in all states. Credit and collateral are subject to approval. Terms and conditions apply. This is not a commitment to lend. Programs, rates, terms and conditions are subject to change without notice. The content in this marketing advertisement has not been approved, reviewed, sponsored or endorsed by any department or government agency. Rates are subject to change and are subject to borrower(s) qualification. This office is licensed and examined by the Office of Consumer Credit Commissioner of the State of Texas. Alabama Banking Department Bureau of Banking MC 20316. Arkansas Securities Department 11558. Florida Office of Financial Regulation MLD646. Department of Banking and Finance 6521. Office of Financial Institutions #771. Missouri Division of Finance. Mississippi Department of Banking and Consumer Finance, 3094. Oklahoma Department of Consumer Credit ML010027. Department of Financial Institutions 109282.